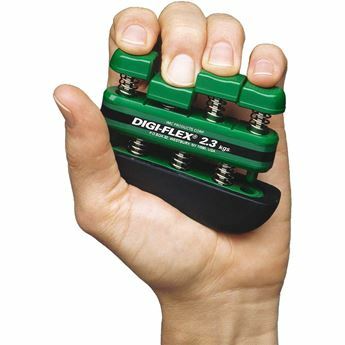 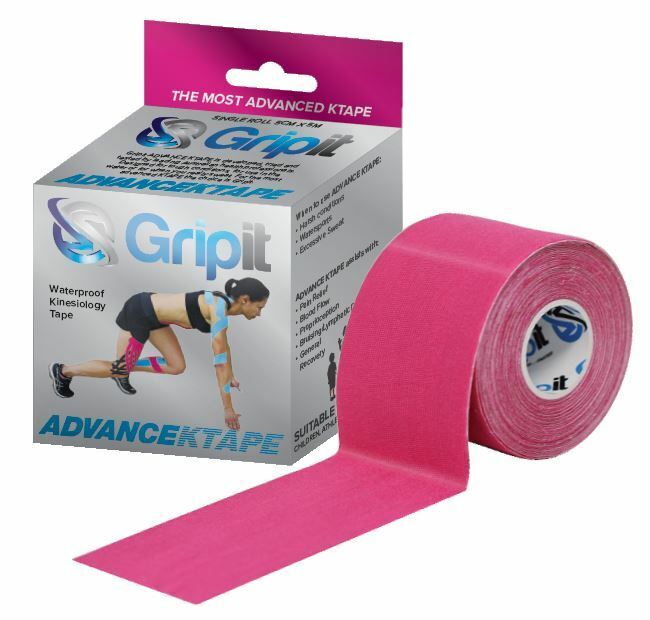 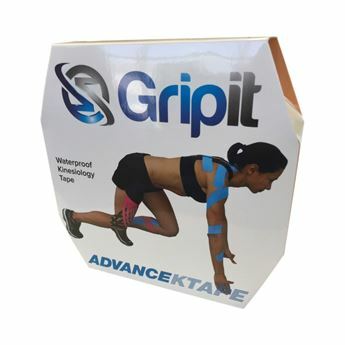 Introducing Gripit Advance KTape to the Gripit family. 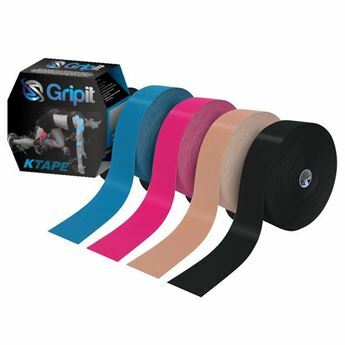 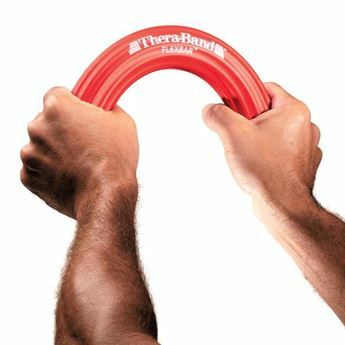 This waterproof, extremely durable KTAPE features a strong, sweat-resistant, hypoallergenic adhesive making this the premium choice for a performance kinesiology tape available in the Australian market. 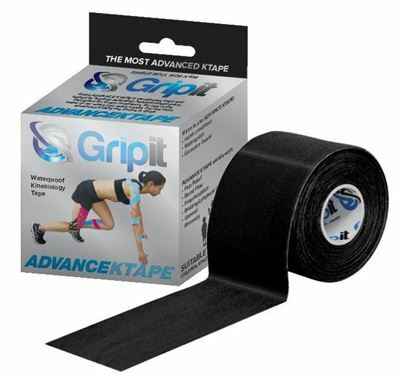 The synthetic, lightweight fabric resists threading and fraying when cut. Gripit Advance KTape conforms and stretches for exceptional comfort and support. 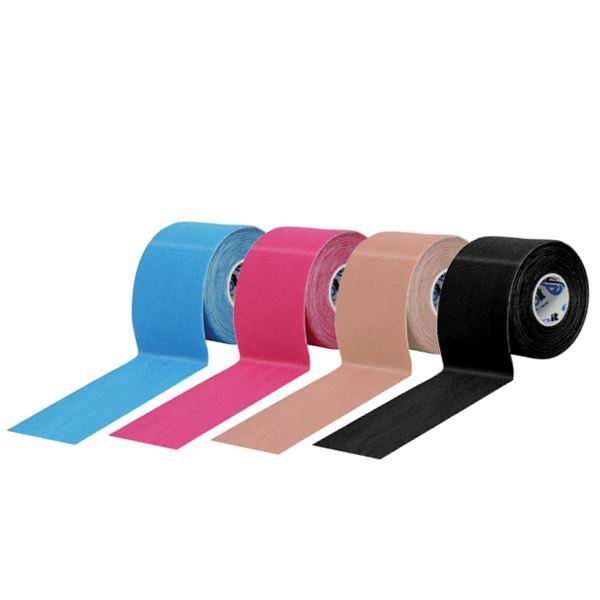 Available in a choice of four colours, supplied in a 5m roll.